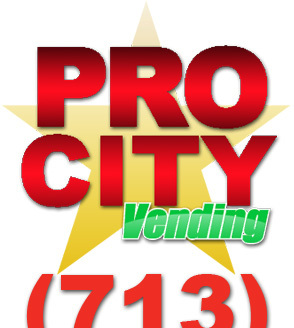 Welcome to Houston, Texas Pro City Vending, LLC! 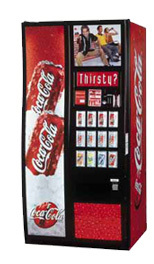 We are the premiere Vending Machine resource for Houston, Texas and the Texas Gulf Coast area. 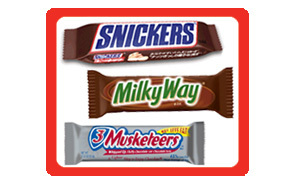 We offer prompt, professional service and clean, reliable, attractive vending machines to businesses throughout the Houston, Texas area. 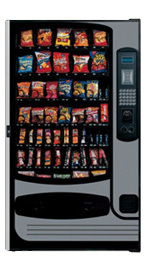 We can outfit your break room or building common area with Beverage Vending Machines, Snack Vending Machines, and Fresh and Frozen Food Vending Machines. Our regularly scheduled maintenance and fast, reliable service response will keep your employees and customers refreshed, energetic, productive, and happy. 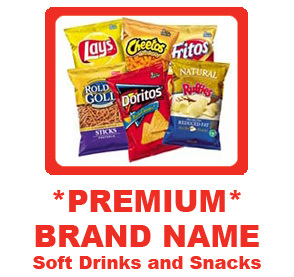 No contract is required and our fast, friendly, professional installation will have your soda and snack vending machines up and running in no time! 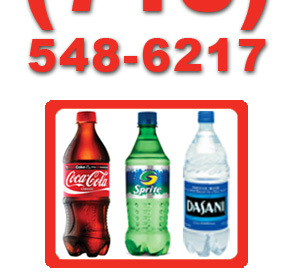 Delivery, Installation, Maintenance, and Service for the Houston, Texas area!